Unterbelichtet. Mit dem Elitebook 2570p bietet HP ein Subnotebook an, das sich dem Trend nach immer leichteren und schlankeren Notebooks widersetzt. Mit seiner Robustheit, Stabilität, Akkulaufzeit, Anwendungsleistung und Kommunikationsausstattung ist es prädestiniert für einen professionellen ultra-mobilen Einsatz. Wodurch die Mobilität dennoch eingeschränkt wird, erfahren Sie in unserem ausführlichen Test. 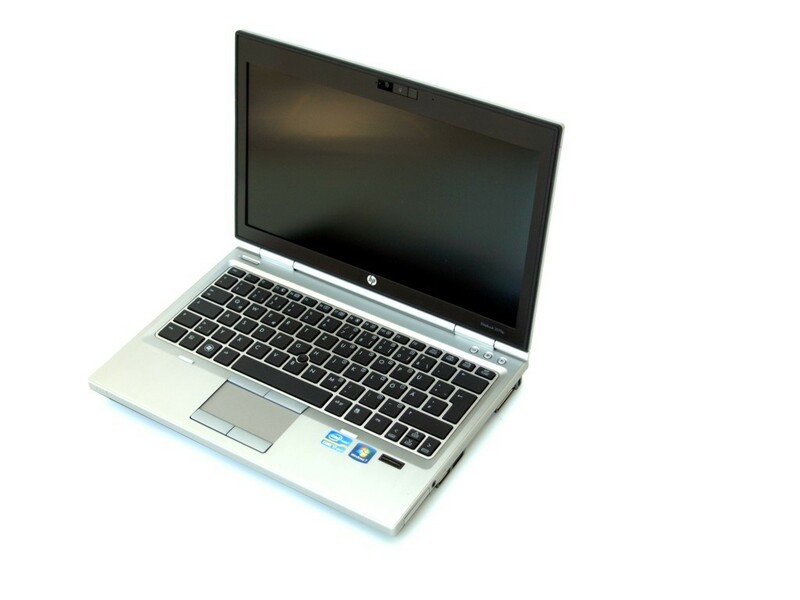 From its highly functional ProtectTools utilities and sturdy design to its great low-light webcam and plethora of ports, the HP EliteBook 2570p is a compelling business portable that both users and IT managers will appreciate. If you're looking for a lighter notebook with longer battery life, consider the Lenovo ThinkPad X230, which starts at $835 and gets two hours' more endurance with its 9-cell battery. In the end, the EliteBook 2570p is a sturdy, well-built laptop that screams professionalism, and can prove itself out in the field. The Core i5 keeps the laptop humming along nicely, and while the integrated graphics aren’t anything too special, they prove that big things can come in small packages. As far as price, the 2570p starts at $949, which certainly isn’t cheap by any means, so what you’re paying for is ultimately the build quality of the laptop, along with all of the port options along the edges of the notebook. Sure, you could get a laptop with similar specs for slightly cheaper, but the 2570p will last you a long time, and needing a laptop that’s rugged will be well worth the investment that you put into it. Mobile computing has been a big topic for consumers and business folk alike. After all, the tornado of hype surrounding the latest ultrabooks, ultra-portables, tablets and convertibles has left little room for discussion for the laptop needs of the typical business user. Nevertheless, HP has tried to rise above the din and make a case for common sense over flash, at least when it comes to mobile computing for small businesses. Positive: Light, slim, and stylish; good ergonomic; durable and powerful. Negative: Relatively low quality of the display.